Some of the most successful companies have one thing in common- great customer service. These companies go out of their way to make the customer feel appreciated, understood and valued. The end result of this is simple but powerful- a strong connection to the customer that goes deeper than the normal customer-company relationship. 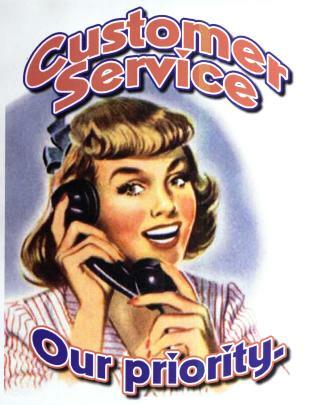 A good company should have a strong customer service philosophy. A strong customer service philosophy will make the difference between standing out from the pack and staying competitive. I have put together some of the best customer service quotes, new and old with the intention of your company finding their philosophy. – Ray Kroc, Founder of McDonalds. Busy Lizzie provides a one stop shop for all back office support for SMEs around Ireland, America, UK and Europe. Busy Lizzie helps small businesses build their foundations by providing Pay As You Go secretarial services; where businesses only pay for the time they need, Virtual Personal Assistance; to manage daily appointments and Emarketing; a capability that helps clients reach potential customers as well as book keeping, customer service, web and print design to name but a few. In essence, we can support your company’s entire back-office operations. All calls are answered in our clients’ company name and they can divert their phones to us 24 by 7 or part off, entirely up to them as each client is unique. To avail of these services for your own business please visit Busy Lizzie at www.busylizzie.ie, phone (0)1 514 3401, or e-mail directly info@busylizzie.ie. About: Based in Galway (native of Tipperary), Graduate of NUIG with Masters in Marketing, works with Startups and Technology and Professional Service SMEs to grow their businesses. 1. Why did you decide to start your business? I finished as Enterprise Acceleration Centre Manager in LIT in June 2010. I had great experience working with startups and I had a great network built up, so it was a natural decision to set up my own business. 2. What have been the biggest challenges and achievements for your business? As I was leaving my job, I was asked to do some projects and to submit some tenders. As such I was up and running. I also availed of the Short Term Enterprise Allowance which is a great initiative. My biggest challenge was to figure out what services to provide and who would be my paying customer. The answer is that I provide training and mentoring on behalf of Enterprise Agencies. I had to decide what services I would not provide. It took me almost 18 months to finish the content for my website. One day, it dawned on me that I am a trainer and mentor and not a Consultant. The message on my website is very specific. I removed a lot of the standard marketing consultancy text that you might expect. I win business via direct Sales. This includes leveraging my existing network to get introductions to staff in the Enterprise Agencies. It is great to get a referral and then win work after I meet the new contact. I have found that I have learned a huge amount about startups, technology and business since I started working for myself. It has been a fantastic experience. My biggest achievement has been to design and deliver a training programme for graduates in GMIT. 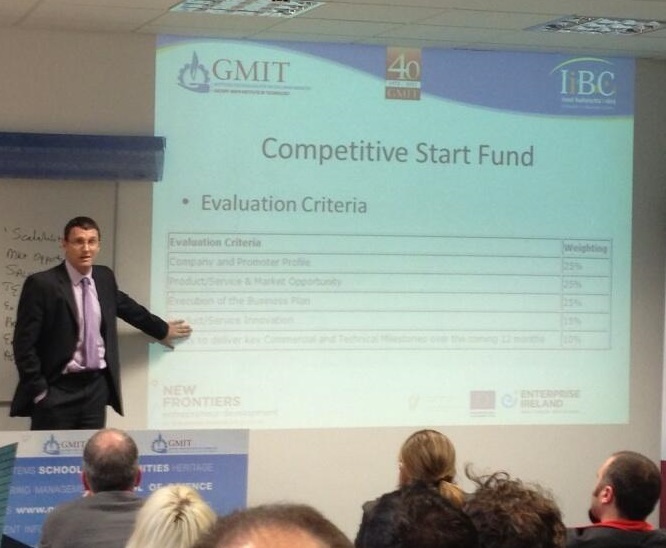 Working with George McCourt in IiBC, it is branded as the ‘Lean Startup @ GMIT’ programme. We recently completed an End of Programme evaluation and the results were extremely positive. It is brilliant when you get proof that you are making a difference. I don’t really have a long term plan. My goals for each of my first two years related to keeping clients happy, winning new clients, and building my profile as an expert (a friendly and approachable one) in the startup community. From a personal point of view, we have two wonderful small kids so ‘being your own boss’ offers great flexibility. What I really like is being in control of my own diary and having the ability to respond to opportunities. As a startup, and particularly a sole trader offering services, it is difficult to forecast given the current environment but I have confidence that I will be busy for the rest of 2013 and into 2014. 4. Who do you look up to in business? I love reading books. My favourite business book ever is the Jelly Effect by Andy Bounds. He has a great story. My favourite blog author is Seth Godin. I read his blog via email every day. Ash Maurya, Running Lean is the author that I discovered in 2013. Those are three guys I would love to meet. I have been very lucky in my career to date. I worked with IBEC in Limerick for 7 years. I met CEOs of all the multinationals and the big Irish businesses in the Mid-West. These guys were running big companies and have great pedigrees. But you quickly find out that they don’t know everything. I learned a lot from them and I got confidence that I could help them too. A brilliant guy from my time in IBEC is Liam Ryan, BMS Ireland http://bmsireland.com/. He set up a small business in Limerick 30 years ago and it grew to over 200 people at its peak. The company design and market a range of products to include the ‘Clever Paddy’ a brilliant torque wrench, which sells all around the world. He has a view of design akin to Steve Jobs. Keep it simple. Most recently, I attended a presentation recently by John Conconnan of JFC Engineering in Tuam. He spoke at the SCCUL mentors event hosted by Liam Bluett in the Ballybane Enterprise Centre. John has a brilliant story. I admire anyone who is out there running a business. It is a massive challenge and I feel privileged to be in a position to work with them. I particularly admire women promoters. I have hundreds of examples of startups so it difficult to pick out any in particular. But, Aine Gleeson of WowWee http://www.wowwee.ie based in Ennis is running a fantastic online gift business which now employs 6 people – the business sells thousands of great quality personalised Christmas Stockings every December to every part of the globe. 5. What is your advice for other entrepreneurs? There is amazing ‘startup goodwill’ to be tapped into when you start your business. It is very important to avail of the help that is out there. I definitely recommend Start Your Own Business programmes delivered on behalf of the Enterprise Boards. New Frontiers is a great option for promoters who have ambition to scale internationally over the longer term. My big advice to entrepreneurs is to focus on the problem faced by an identified customer. 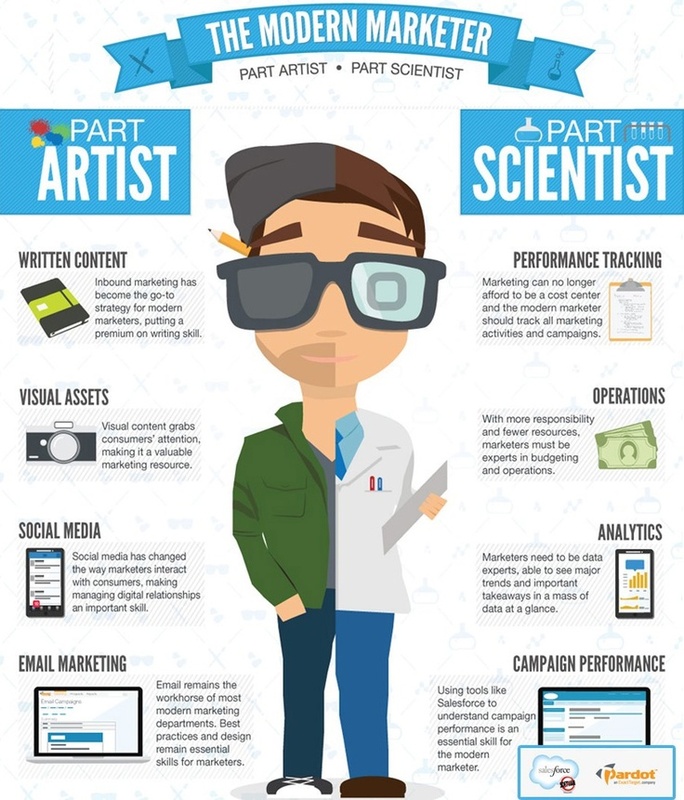 Generally, promoters focus on an area of expertise where they have access to customers. It is very important to build up a track record of success by starting small. You can then reach for those ‘stretch’ goals. 6. How are you gaining visibility and promoting the business? I win business as a result of my network and direct Sales. Tenders are very important and now that I am established, referrals are increasing in importance. 7. Do you use any Social Media? I help clients with Social Media and I am a big advocate of understanding how Social Media can contribute to business goals. I always say that if a business can see two or more of its customers talking about their business or products in a café, then they should be on Facebook (with a facebook business page). In general, businesses targeting the B2B should be on LinkedIn. I find LinkedIn great as a follow up to real life networking. It is also great for messaging people who I have not talked to in a long time. In general it is fantastic for keeping up to date with what my contacts are doing. I used to like LinkedIn groups to keep up to date on industry activities but I have found recently that LinkedIn groups are not as interactive as they should be. As such I am finding that I am gravitating towards Twitter and more particularly Google+. Both are great platforms for finding really interesting content. I also write a blog and have contributed several articles to Tweak Your Biz. This is a brilliant network blog all about business. I want to establish myself as an authority on startups and this is a great way to circulate content. I also wrote an article for Small Business Can – this is a great resource for anyone in business in Ireland. Finally on social media, I appreciate the power of YouTube and have created a super video for one client. For my business Slideshare, the presentation sharing platform, is fantastic. I have embedded a few presentations on my website using Slideshare. I recently got an email saying that my presentations had received 10,000 views. But I don’t get carried away with such statistics as at the end of the day, I have to keep in direct contact with my customers. Ideally, you want them to ring you! I have spoken before about the importance of an ambassador for your social media as a brand and with the role, comes a certain amount of responsibility. Social Media has become one of the biggest platforms for customer service and with it comes it’s own set of rules. The core of any good social customer strategy is conveying to customers they have been heard and you are doing something about the issue. A combination of speed, accuracy and impact will lead to customer satisfaction, and open opportunities down the road. Here are some very basic guidelines about how to approach your brand’s public voice. Be defensive. Respond with respect and let the customer know you’re listening and understand. Remember with great power comes great responsibility…. BusyLizzie.ie is an SME support services provider, specialising in social media and administrative support, and are based in the Galway Technology Centre, Mervue IDA. For the next stage of our growth plan we are offering 2 x Full Time Marketing and Web Design Internships to join our growing team starting in mid-June. We are interested in your attitude and ambition as well as your experience and qualifications. We don’t expect you to re-invent the wheel, but do expect you to create successful campaigns and follow what the industry is doing. You will be given the autonomy to follow through on your ideas and the satisfaction of being a significant member of a team who drives success. Full support and training will be given to help you achieve your goals. On successful completion of the Internship and having achieved your KPIs, you will be appointed as a permanent full-time Product Manager where you will take ownership of one of our other online commercial ventures. You will also receive a financial bonus as a thank you. Have a sense of humour when things go wrong… because they often do! 1 x page cover letter outlining why you would like to work with us and what skills you bring to the party. 1 x page CV outlining your career experience and education to date. 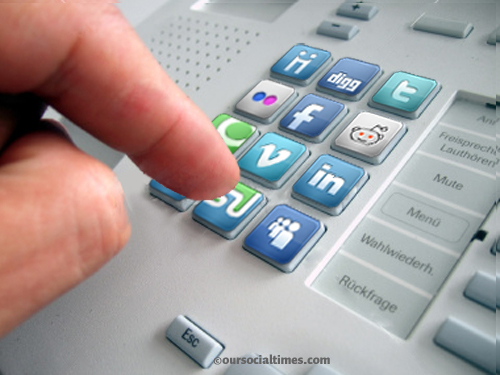 Listing any proficiency in social media management tools, email marketing software and other relevant packages. Send your application to jobs@busylizzie.ie by the 31st May 2013 for consideration. This e-mail and any attachments are confidential and may also be legally privileged and/or copyright material of Busy (or its affiliated companies). If you are not an intended or authorised recipient of this e-mail or have received it in error, please delete it immediately and notify the sender by e-mail. In such a case, reading, reproducing, printing or further dissemination of this e-mail or its contents is strictly prohibited and may be unlawful. Busy Lizzie does not represent or warrant that an attachment hereto is free from computer viruses or other defects. The opinions expressed in this e-mail and any attachments may be those of the author and are not necessarily those of Busy Lizzie.